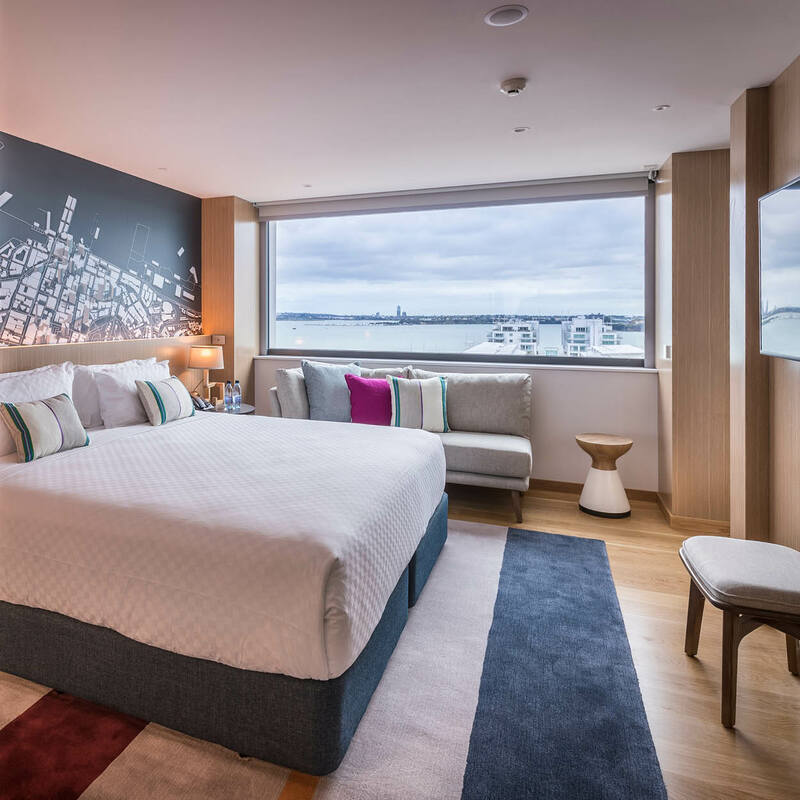 Auckland is New Zealand’s best connected city, a bustling hub of shopping, culture, cuisine and a year-round haven for superyachts and leisure craft. Set against a backdrop of two sparkling harbours, the city centre’s world-class shopping, restaurants, bars and galleries are encircled by wine regions, stunning beaches, pristine rainforest and the magnificent Hauraki Gulf. An exciting combination of lively city culture and stunning natural beauty. Regular domestic and international flights into Auckland make it perfect for your next conference or event.